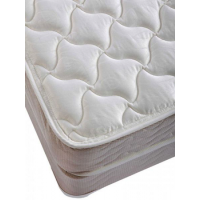 The ComfortRest Mattress Collection is our starting lineup of mattresses. 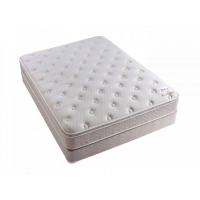 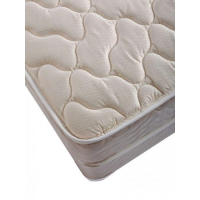 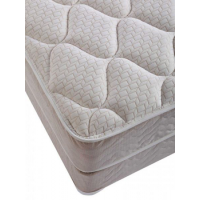 We use the best basic components to provide you a great value mattress. 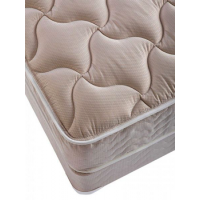 For a more personalized fit, see our ComfortMaster, Regent, or Sensurest line of mattresses.